Elections day polling locations in Dallas County. It’s election day! If you ever needed to get out and vote it is now! I say voice your choice and let your voice be heard. If you look at whose in office now this should inspire you to get out and vote. 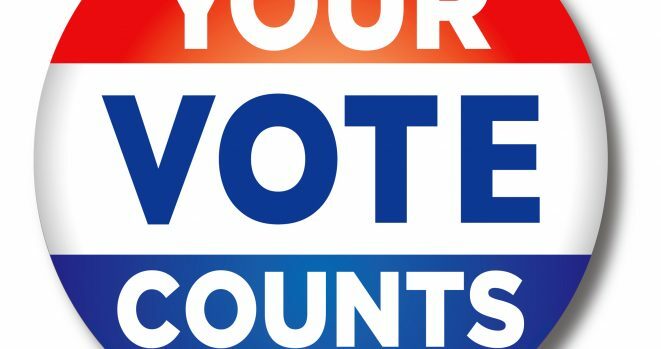 Please click below for voting locations in Dallas County.